Adam Ant, at 58, singing and playing his heart out in Atlanta earlier this month. 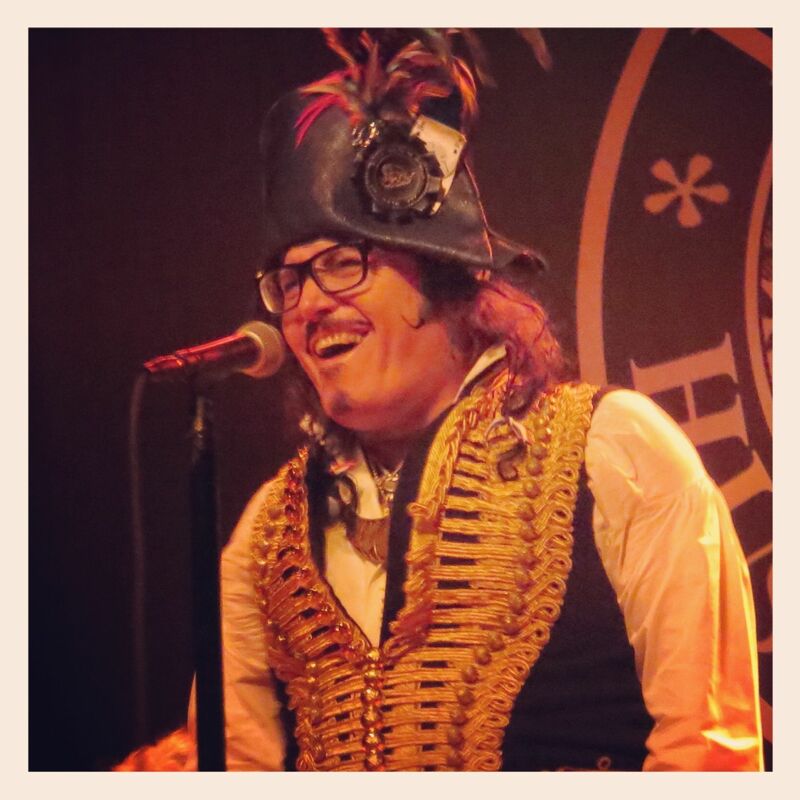 I saw a childhood hero of mine, Adam Ant, at Atlanta’s Center Stage Theater earlier this month. Ant (née Stuart Goddard), who struggled for years with bipolar disorder, is healthy again. He and his band have been touring non-stop for the past three years, and they have chops! The reason I mention this concert is because Adam Ant is just another in a long line of childhood heroes—mostly musicians, in my case—who I thought I had outgrown at some point in my life. In fact, over the past several years, I’ve returned as a grown-up to every band or artist I ever loved as a child, adolescent, or teenager, and you know what? I still love them: the Beatles, Paul McCartney and/or Wings, Adam Ant, Styx, Asia, Men at Work, the Police, you name it. If I ever loved them, I love them still. The funny thing is, there was a period of time in my life when I thought I’d outgrown them. Even the Beatles! As hard as it is to imagine now, I went about 15 years without listening to this band that had been one of the most formative influences in my life, not to mention my musical development. So, musically speaking, I’ve come back home. I thought of this just a couple of days ago. While I was running, I was listening to Keith Green’s Ministry Years 1977-1979 on my smartphone. Years ago, I thought I had outgrown Green’s music—along with the other first-generation Christian rock bands or artists I listened to back in high school or college. Never mind that Green’s two-disc compilation Ministry Years helped see me through a very difficult freshman year in college. I realize now, of course, that I haven’t outgrown Keith Green. In fact, having been to seminary and read and studied a lot of theology over the past nine years, I’m actually impressed that his songs are as theologically rich and orthodox as they are. When I was running the other day, this Green song brought me to tears—the same way it did 25 years ago when I first heard it. Again, I feel like I’ve come back home. The song, written from God’s first-person perspective, challenges us to imagine how much God loves us, his children, even when we’re tempted to doubt it. Nearly every line is perfect. 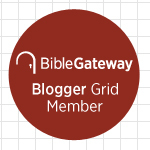 I could quibble with the one in the refrain in which our Lord tells us, “To me, you’re only holy.” Well, not quite, the Wesleyan in me would say, but we’re in the process of becoming holy. And we can be confident that through the Holy Spirit we’ll get there eventually—in the resurrection if not before. This message of extravagant love and grace comes through in Green’s song. And it’s a message I need to hear—and then hear again! † Wesley Hill, Washed and Waiting: Reflections on Christian Faithfulness and Homosexuality (Grand Rapids: Zondervan, 2010), 64. This entry was posted on	August 28, 2013 at 9:33 am	and is filed under Uncategorized.